Cardiology is very much a procedure-based specialty, often engaging in life threatening procedures. 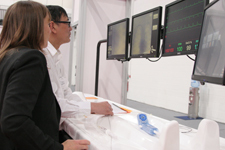 Recent guidance from the GMC and HEE is to offer simulation training to newly appointed cardiology trainees, in the interests of patient safety. 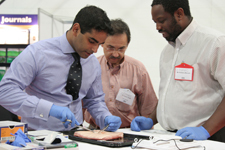 The British Cardiovascular Society - along with a number of LETBs, Deaneries and Trusts throughout England and Wales - is now able to offer this training to newly appointed trainees. 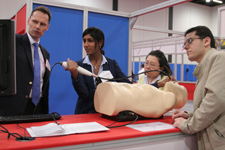 Attendance is not mandatory (as simulation does not, as yet - constitute part of the National Curriculum) but is highly recommended by both the SAC in Cardiology and The British Cardiovascular Society. Although every effort will be made to accommodate you at your local institution, places can fill up rapidly. Application to less geographically convenient courses may provide an alternative.